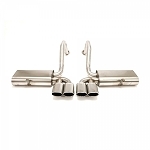 Add something great to your Corvette's exhaust system with the C6 Corvette 2005-2013 Billy Boat X-Pipe with Hi Flow Cats. 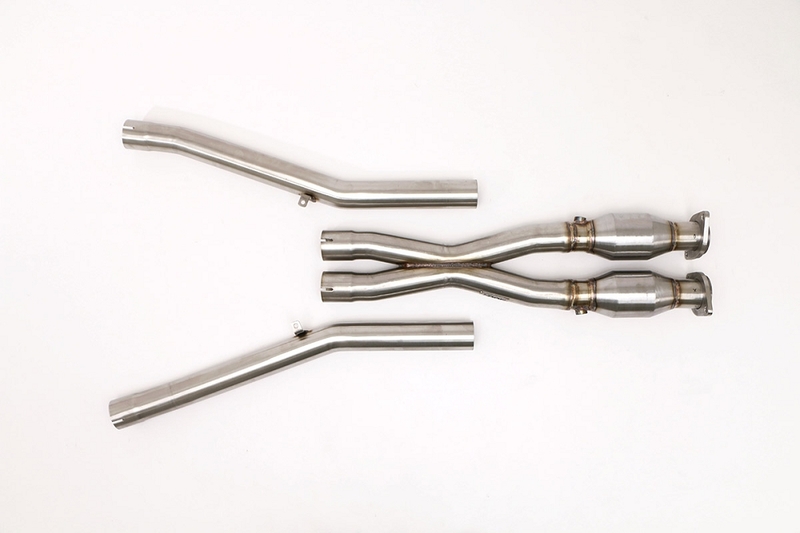 The Corvette Billy Boat X-Pipe with Hi Flow Cats reduces turbulence in your exhaust system and allows for a free flowing system. 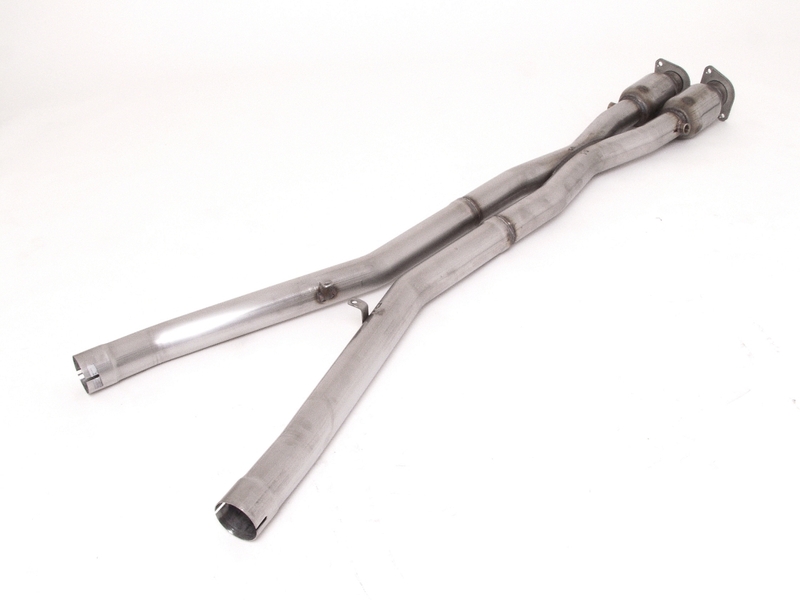 This x-pipe includes hi flow cats and 2.5" piping. 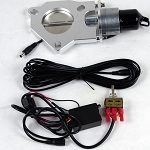 If you're looking to complete your Billy Boat System on your Corvette, this is the addition you've been looking for. Please use the drop down menu above to make your transmission selection.